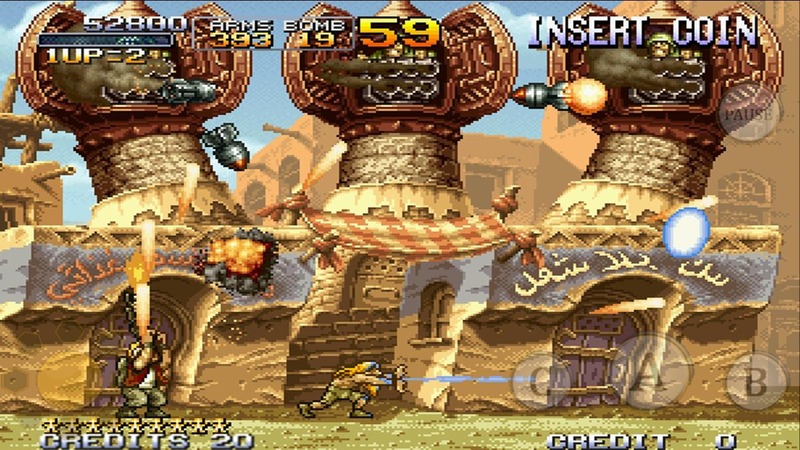 If you're into old school shoot-em-up sidescrollers, it's hard to beat the Metal Slug series. One can only imagine the insane amount of time and devotion that SNK put into making these 16-bit wonders back when they were headlining titles for the Neo-Geo brand. They were near instant cult classics in Japan, and when they found a new home on the original Play Station console, saw even greater worldwide acclaim. 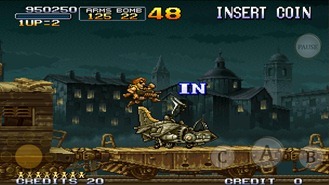 When the first Metal Slug came to Android, we were quite excited. 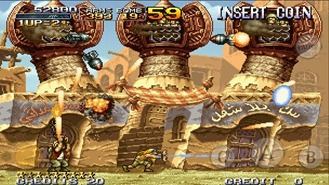 Metal Slug 3 was then released, and now Metal Slug 2 is out, completing the first three titles in the explosive franchise. 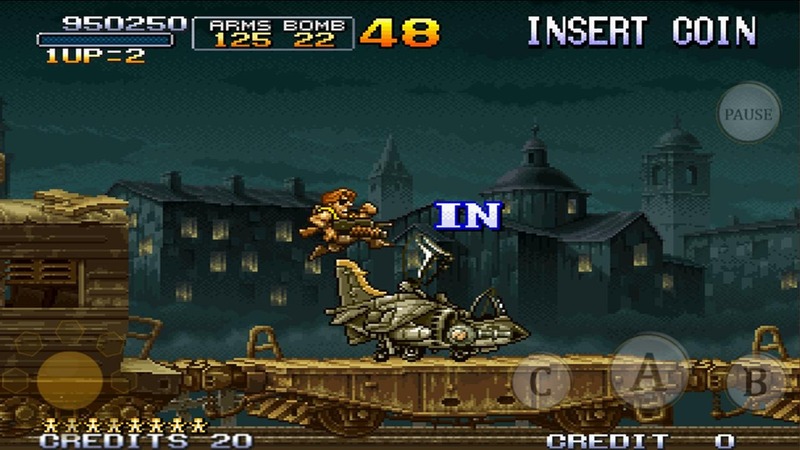 Reception to all of the previous Metal Slug releases has been very positive (aside from some bugs / force close issues), with the tightness of controls and smoothness of gameplay being generally praised. And that's not exactly common when it comes to console ports. Take Max Payne, for instance, which has absolutely abysmal controls - the game is only playable with heavily intrusive auto-aim turned on. 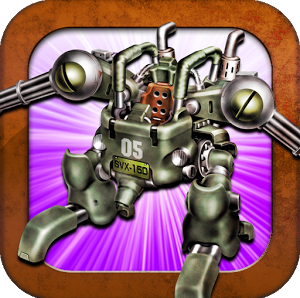 Anyway, you can get Metal Slug 2 on the Play Store now, for the same price as the other titles: just $4. Think of it this way: that's only 16 quarters at the arcade. It may not be the same experience, but at least you can carry it in your pocket.